NEW PRICE!! 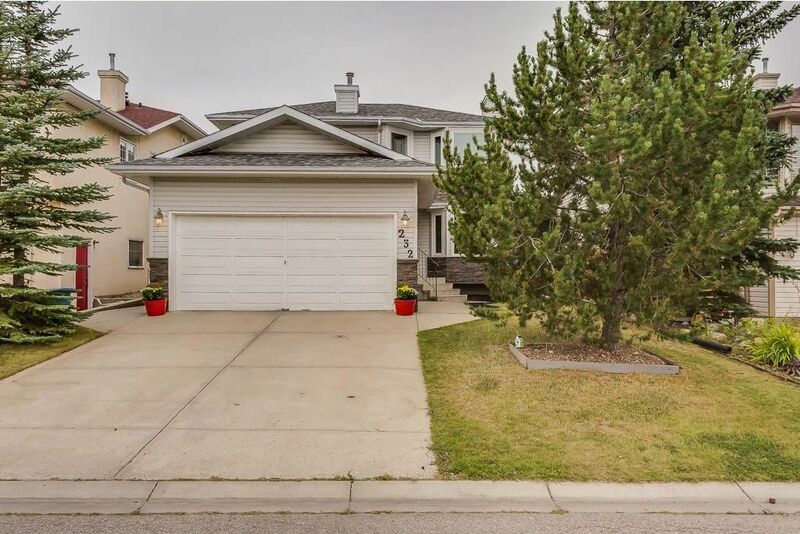 Terrific family home on quiet cul-de-sac in MacEwan Glen. 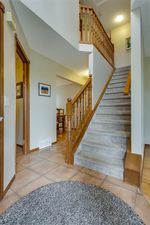 This two storey property has it all; main floor office, dining room, open living room/ kitchen concept with access to the sunny SW back yard that is landscaped w/mature trees & deck. The living room features gleaming hardwood floors & wood burning fireplace (gas assist). The kitchen is spacious with SS appliances, pantry & sink that overlooks the yard. 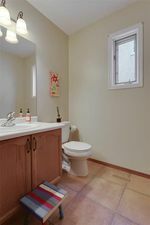 Upstairs, there are 2 generous kids rooms separated by a 4pc bath, no bdrm walls touch in this floor plan. The Master Retreat is separate & private with a walk-in closet & spa like En-suite that includes a lg jetted tub, shower & WC. 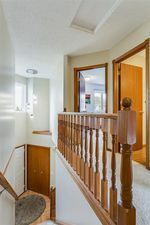 The basement is fully developed with an over sized rec-room/play area, great storage & it would be easy to add a wall to make the bedroom separate. Almost all WINDOWS have been replaced (est. 2012), freshly painted interior, ROOF (est. 2012), HE Washer/Dryer. 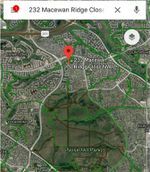 Steps away from Nose Hill, pathways, schools & Winter Club.